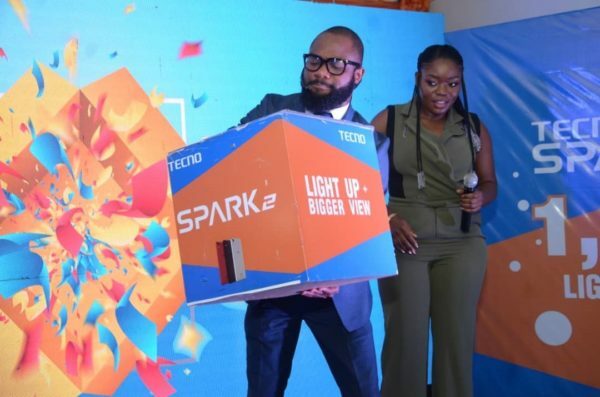 Imagine waking up to the sum of One million naira in your bank account to chase your budding dream and all you had to do was showcase your creativity or get yourself a new Tecno Spark 2 smartphone. 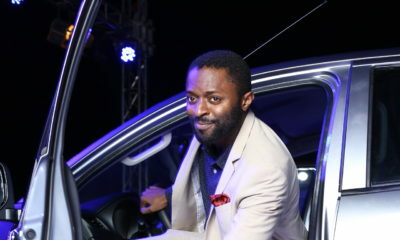 Isn’t that just awesome? 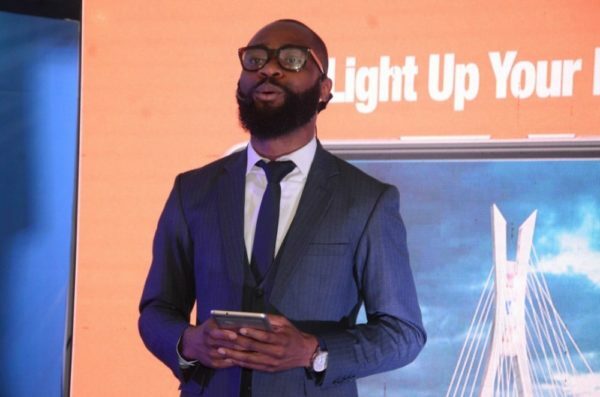 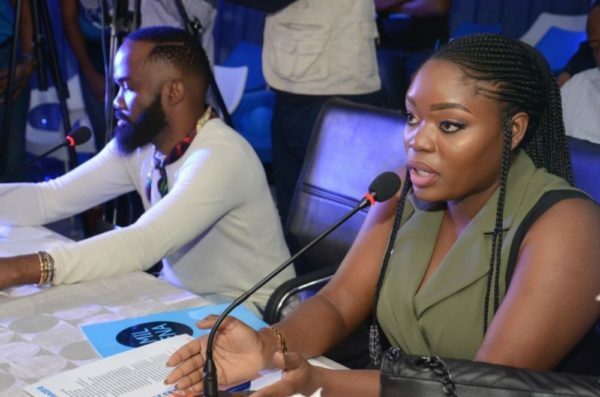 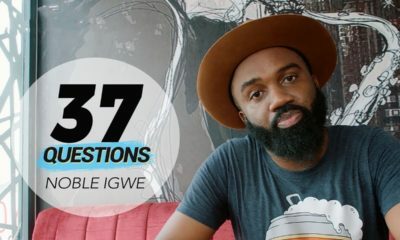 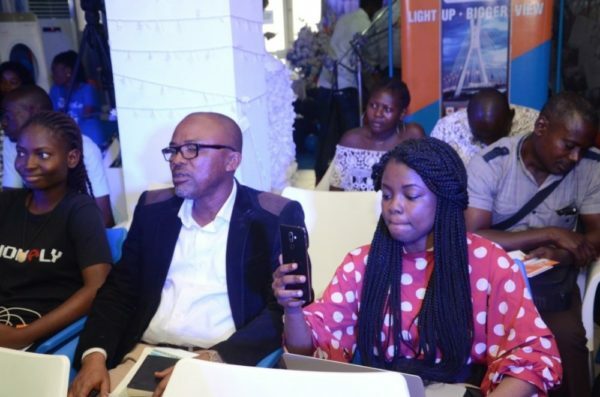 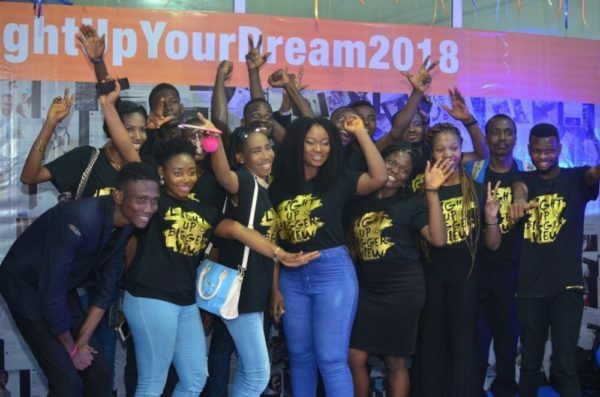 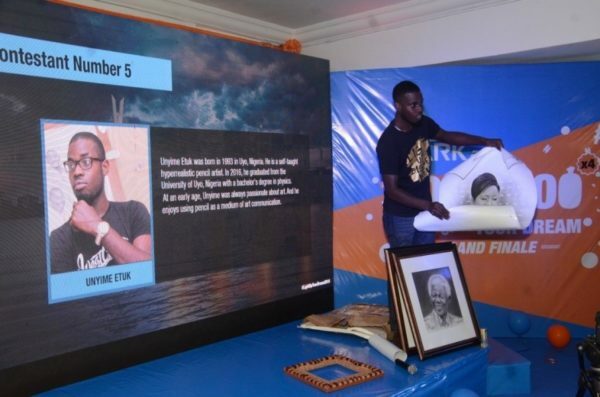 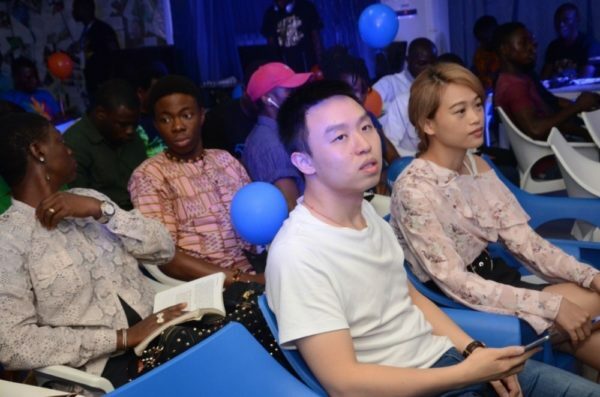 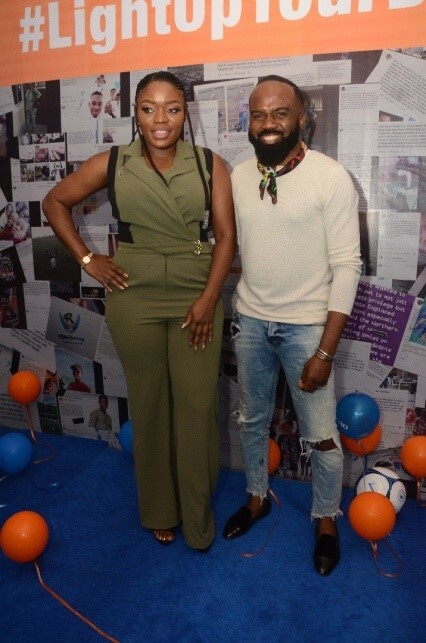 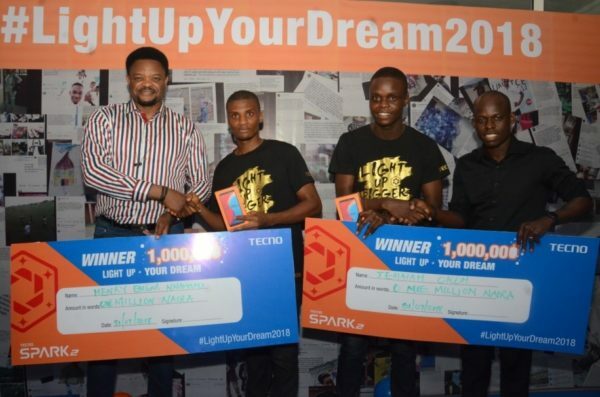 This was the case for four individuals who were gifted the sum of One million naira each during the second edition of the Tecno Light Up Your Dream campaign. 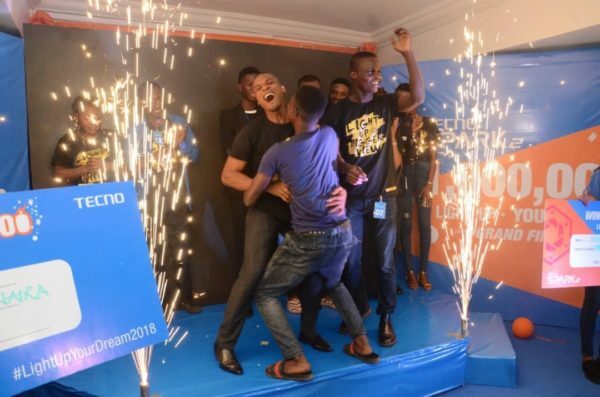 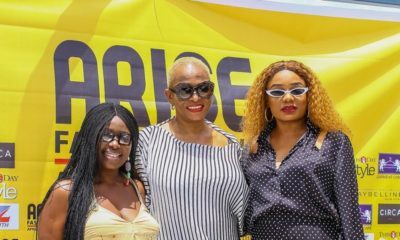 The grand finale which took place at TECNO’s Lagos headquarters on July 31st 2018 had a lot of thrilling and emotional moments for everyone who participated. 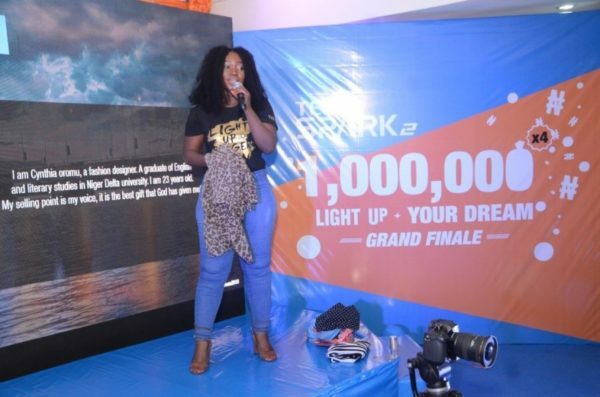 From the inception of the campaign, a lot of entries were received but only a few got the eyes of the judges, out of which 20 individuals were selected to pitch their ideas, with the chance of 2 individuals going home with one million naira each. 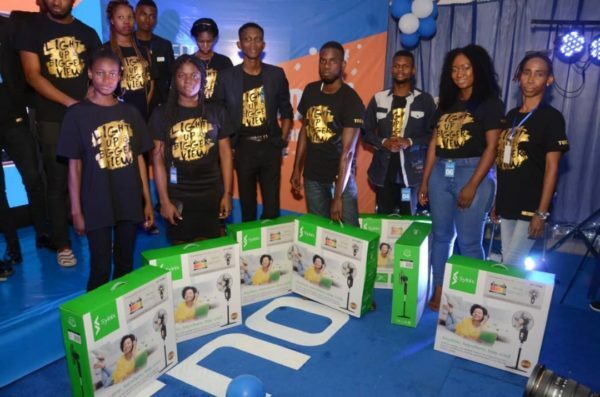 While two more winners were to be chosen after a raffle draw to win One Million Naira each. 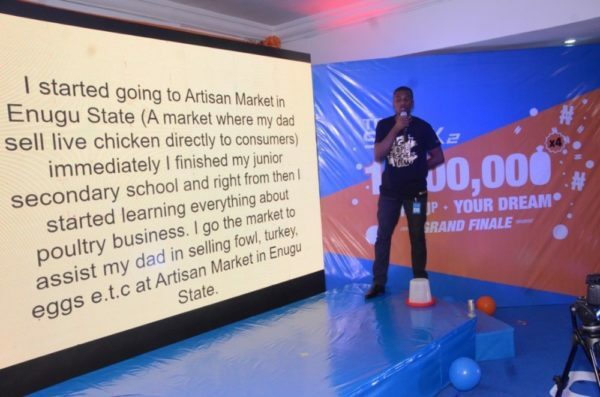 Amongst the 20 contestants were fashion designers, music artists, agropreneurs, graphic artists, caterers, screen writers, special educators, dancers, bakers, deaf tutor and an animator and they all made their beautiful presentations. 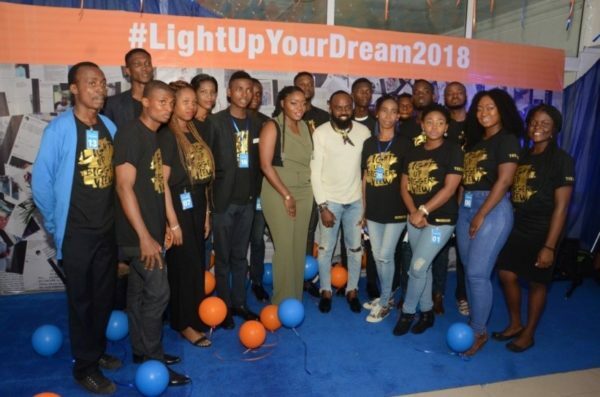 Immediately after announcing the raffle draw winners and after a long deliberation by the judges, the winners of the Light Up Your Dream 2018 competition were announced. 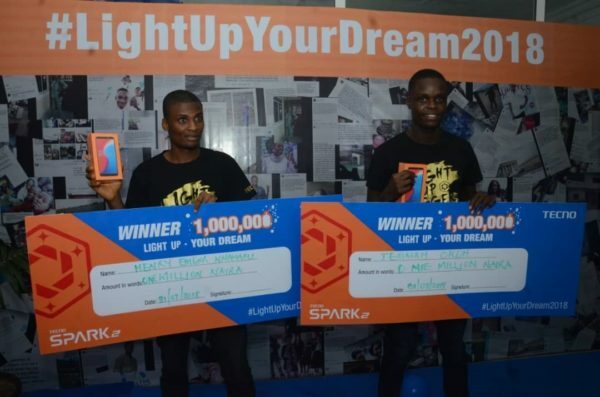 They were- Jeremiah Okoh, a ginger farmer and Henry Emeka Nnamani a poultry farmer. 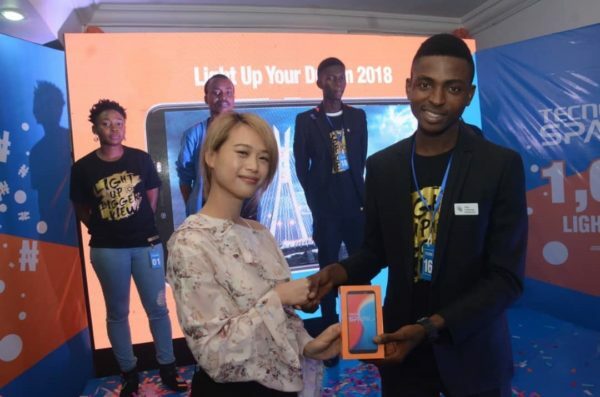 The Digital Marketing Manager, West Africa; Jojo, presented the winners Jeremiah Okoh and Henry Emeka Nnamani with their cheques and a brand new Tecno Spark 2 each. 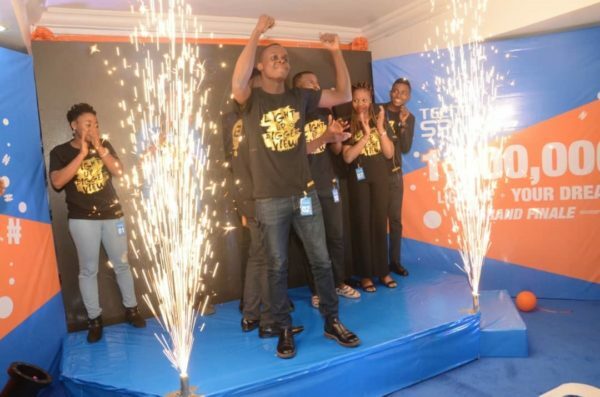 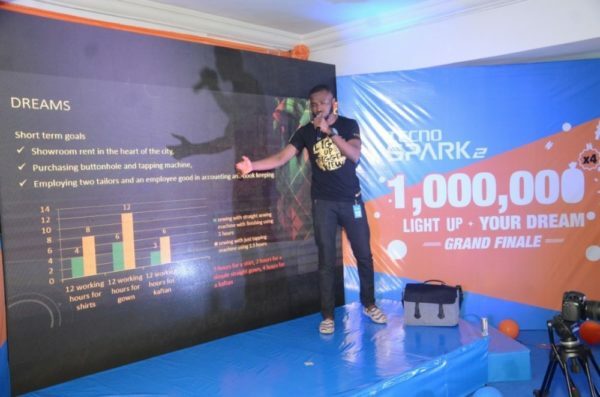 The contestants who came 3rd to 10th went home with brand new Tecno Spark 2 smartphones, while those in 11th to 20th position went home with brand new rechargeable fans.